The Medford-based gourmet foods company, which has been selling gift baskets filled with locally produced fruit and snacks since 1934, has hired winemaker Linda Donovan of Pallet Wine Co. in Medford to make nine different wines from grapes grown mostly in the Rogue Valley. The wines will include Chardonnay, Merlot and Pinot Noir. The company has long sold wines from Oregon, California and imports in stores and it ships wines through the wine.com website. 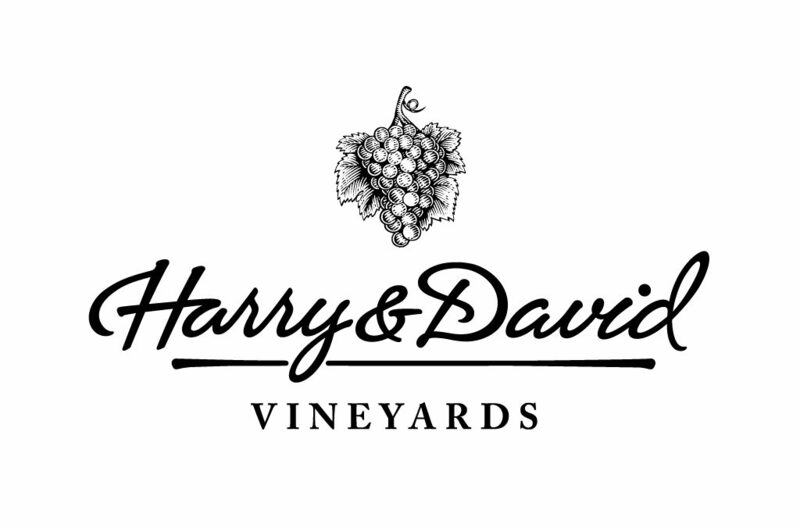 The Harry & David Vineyards label has the name of the grape-growing region printed across the top.